When it comes to timeless, adaptable style, nothing beats a crew-neck shirt. And with our Utility Crew, we took this well-known truth to the cycling world. 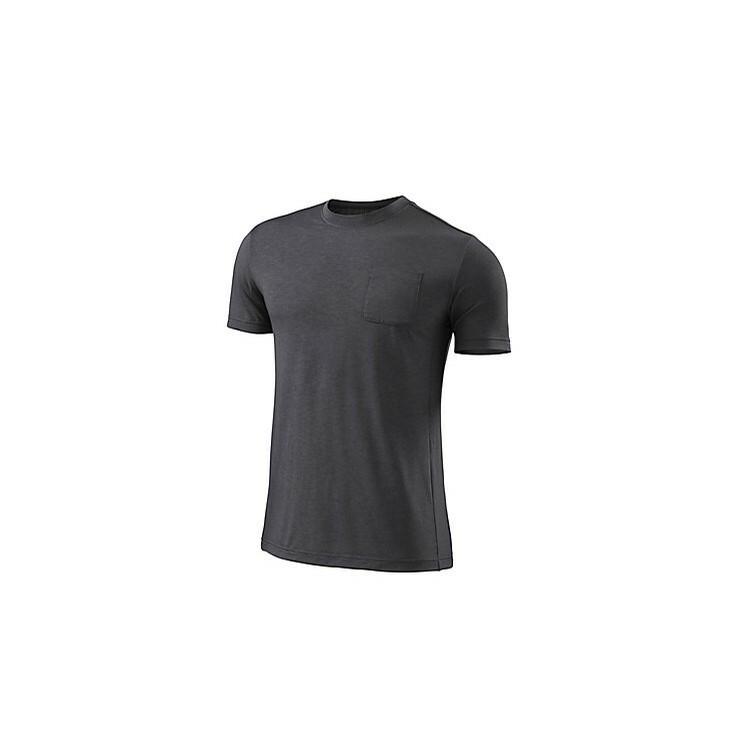 Aside from a classic, laid-back style, this shirt boasts a construction that marries the aforementioned with an undeniable level of performance. 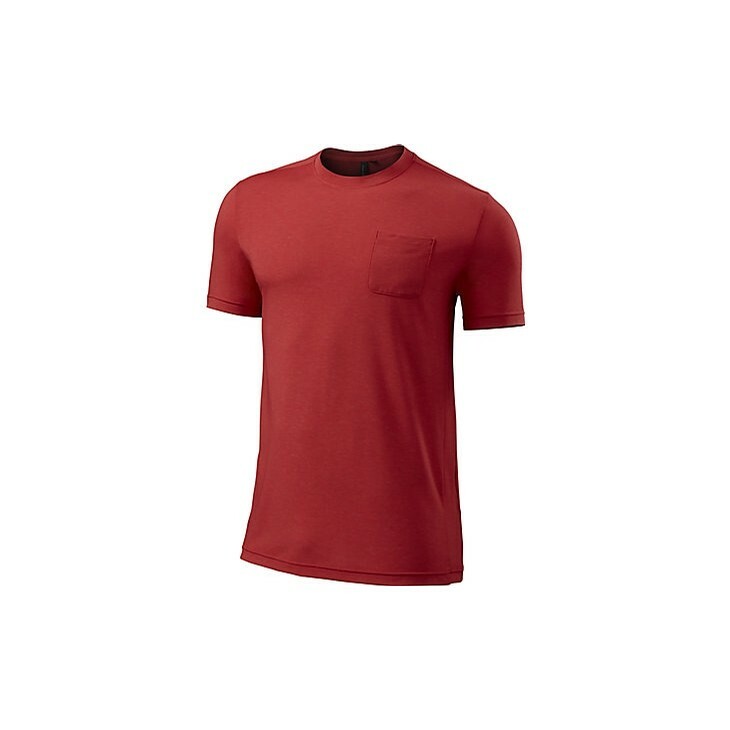 We made it from our drirelease® Merino w/ FreshGuard material that naturally manages moisture and odor buildup. It also has an extremely soft hand against the skin, so you'll always be cool and comfortable, both during your ride and after. For the creature comforts, this shirt includes a zippered side pocket to house small items like your phone or keys, crew collar that blends with any outfit, and a relaxed fit that looks and feels just as at home on the bike as it does at the café.